Even before eating actual food, digestion begins. Once you do eat, the Digestive System will be busy for hours, even days breaking down the chewed up food. 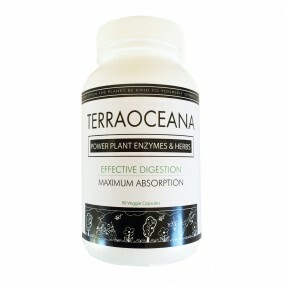 This process called Digestion allows your body to get the nutrients and energy it needs from the food you have eaten. Digestion begins in the mouth as food passes through the Esophagus and heads down your throat to the Stomach. The Stomach’s job is to store the food you have eaten and break down the food into a liquid mixture. Gastric juices in the Stomach help kill bacteria from the food and help slowly empty that liquid mix into the small intestine. The Small Intestine breaks down the food even more so your body can absorb all the vitamins, minerals, proteins, carbohydrates and fats. 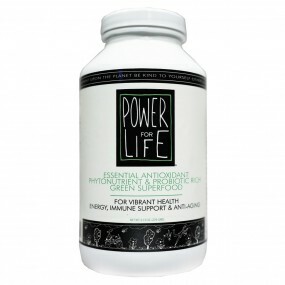 Next you need help from the Pancreas, Liver and Gallbladder. These organs send different juices to the Small Intestine. 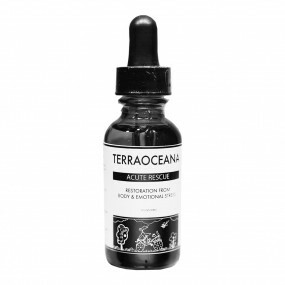 This allows your body to extract more of the nutrients needed for a strong healthy body. Finally, after all the nutrients have been absorbed the leftovers (parts of food your body can’t use) goes on to the Large Intestine/Colon to be eliminated. 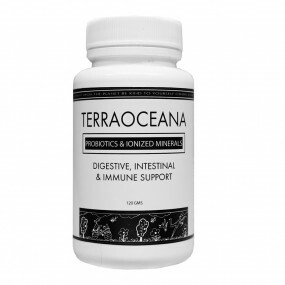 So much work is involved in the digestive process and your body’s innate intelligence does all the work without us even thinking about it. The old adage “you are what you eat” is true, and a healthy organic food program is one of the pillars for health, longevity and well-being. But equally important is the body’s ability to ABSORB the nutrients from your food. 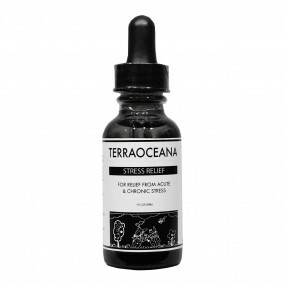 So many factors impair our Digestive System… medications, stress, poor food choices, hormone imbalances and lack of sleep all reduce our body’s ability to fully absorb our food’s nutrients. 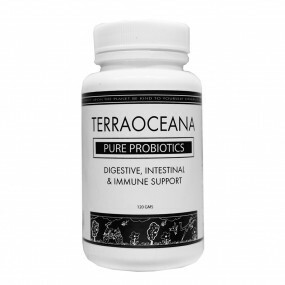 TERRAOCEANA’ s products can help assist your body’s Digestive System work more efficiently.